The Sailors Gully Gold Mining Precinct is of historical, archaeological and scientific importance to the State of Victoria. The Sailors Gully Gold Mining Precinct is historically and scientifically important as a particularly fine and essentially intact example of a site associated with the earliest forms of gold mining which, from 1851, played a pivotal role in the development of Victoria. 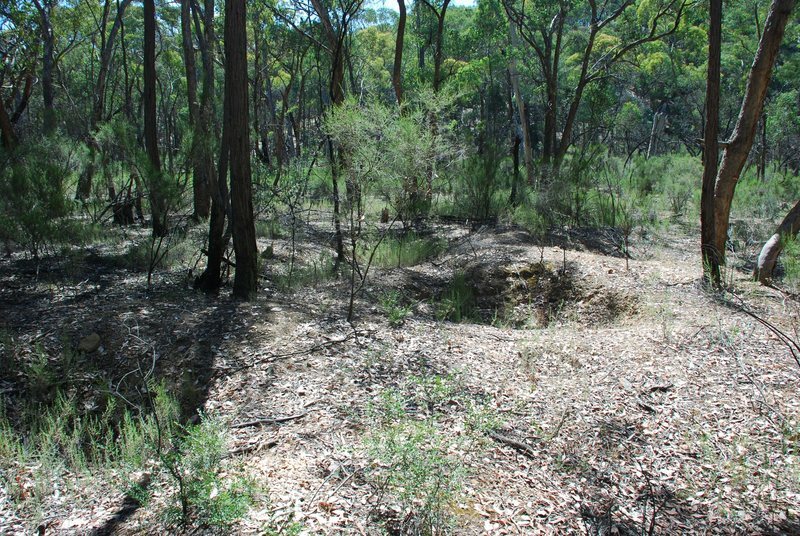 Sailors Gully, although not a particularly rich site, was a significant component of the historically important Castlemaine diggings and is also important for its low level of physical disturbance since the nineteenth century. 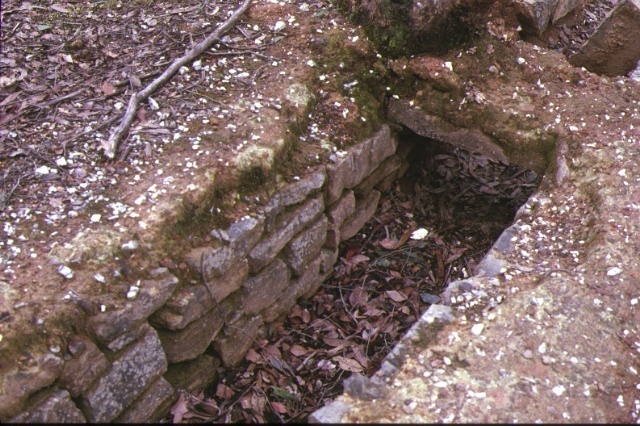 The Sailors Gully Gold Mining Precinct is archaeologically important for its potential to yield artefacts which will be able to provide significant information about the cultural history of gold mining and the gold seekers themselves. Sailors Gully Gold Mining Precinct, Castlemaine Historic Reserve, (2.5 kms south of Vaughan), Mount Alexander Shire Council. 1. All of the land including all of the alluvial and quartz mining relics within a 750 metre radius of the point with Australian Map Grid co-ordinates E527 N812 on 1:100,000 map sheet number 7723 Castlemaine.